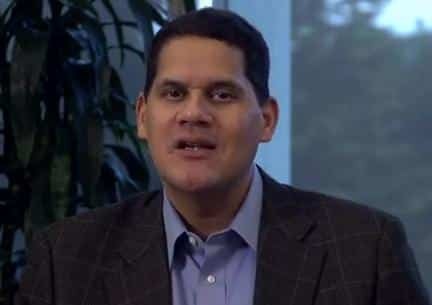 During his Nintendo Direct presentation, Nintendo of America president Reggie Fils-Aime has offered the first details regarding a new online platform that will allow Nintendo 3DS users to share their finest 3D photos. Set to launch on July 2nd, an official Nintendo 3DS Photo Showcase will allow you to submit your 3D photos for the chance them to then be selected to form part of a ‘3D photos of the week’ gallery. Users will be able to vote for and share their favourite photos through the use of social media websites, as well as gaining tips to improve those that they take themselves. I can’t wait for the 3DS Photo Showcase!